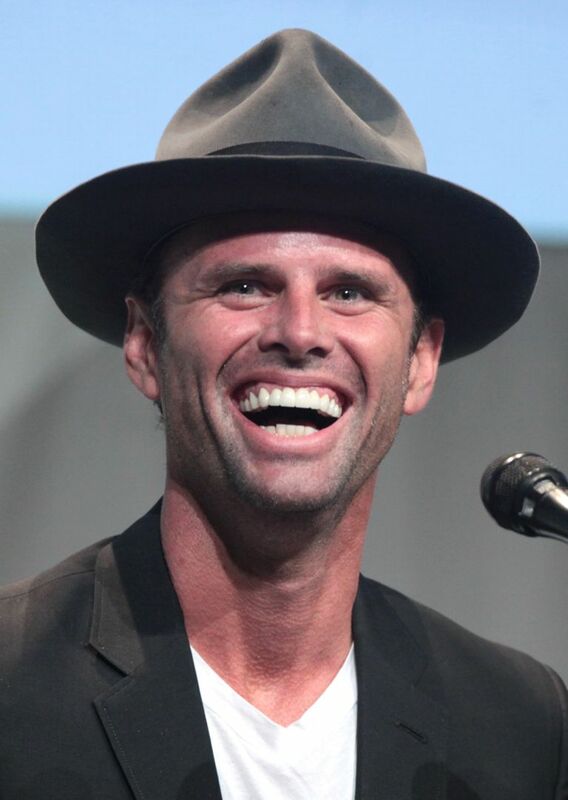 Walton Sanders Goggins Jr. (born November 10, 1971) is an American actor. 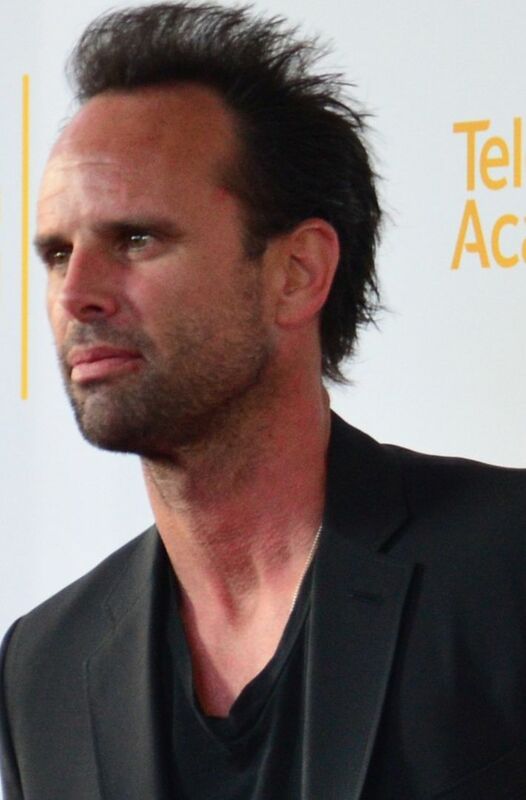 On television, he played Shane Vendrell in The Shield and Boyd Crowder in Justified. He has also appeared in films, such as That Evening Sun, The Apostle, Chrystal, Miracle at St. Anna, Predators, Lincoln, Django Unchained, Machete Kills, American Ultra and The Hateful Eight. He co-produced and starred in the 2001 short film The Accountant, which won an Academy Award for Best Live Action Short Film. Read more on Wikipedia. Born Name: Walton Sanders Goggins Jr.